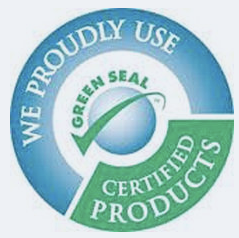 Harmful chemicals can lead to serious health concerns, that's why we choose green products. Running an administrative office building or residential condo building is a lot of work. Let Grandmother’s Touch help keep your property safe, hygienic, and welcoming. 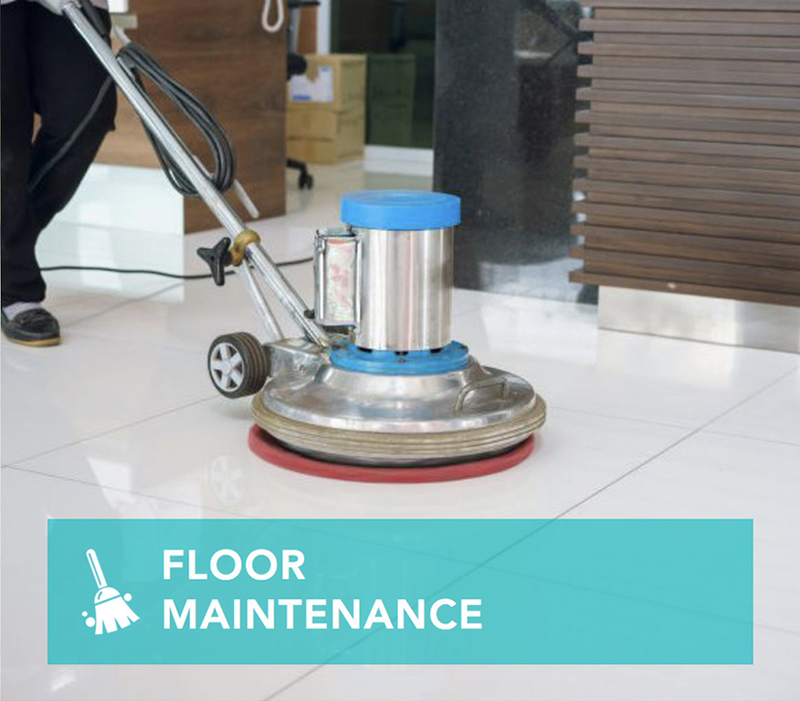 We offer a wide variety of convenient commercial cleaning, maintenance, and restoration services to ensure that your building is always sparkling clean. Our specialities include expert industrial cleaning and water restoration services. 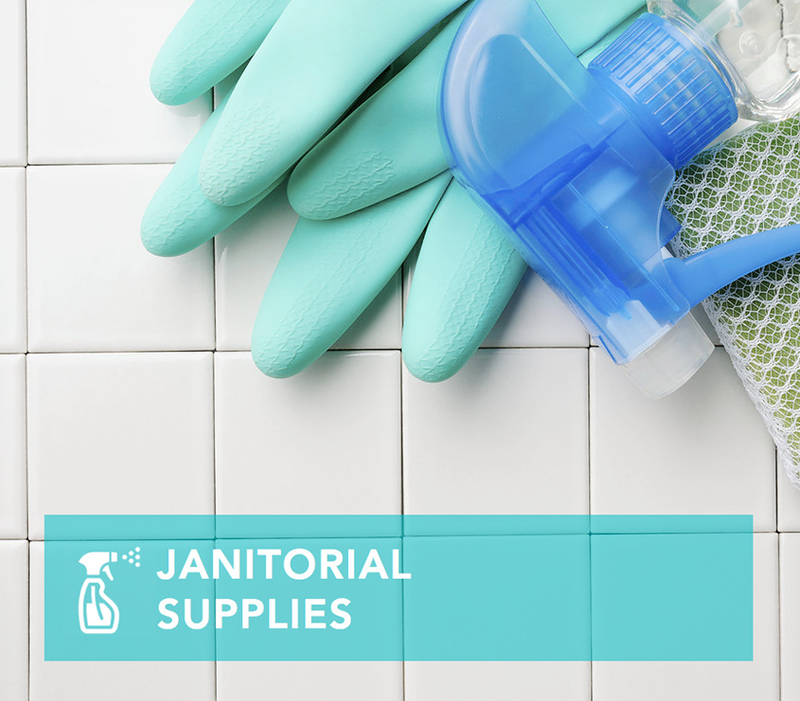 Whether you need a one-time emergency service or weekly routine cleaning, our team is committed to providing our clients friendly, detail-oriented service. To fulfill our top-quality service guarantee, we’ve invested in the best people, state of the art equipment, and streamlined our processes to save you time and money. Our unwavering attention to detail, reliability, and dedication to client satisfaction is exemplified by our 98% client retention rate. By choosing Grandmother’s Touch, we guarantee that clients will experience superior cleaning services and friendly, qualified staff. Your business is unique – that’s why we offer our clients customized service packages that suit their business’s needs. And because we understand that emergencies don’t conveniently occur during a 9-5 schedule, we’re available 24/7 to tackle your clean-up and restoration needs. "Thanks again for stepping up to the plate and getting us through this emergency!! We are underway now with the redesign, in hopes that we will be able to reopen in a few weeks. Couldn’t have done it without your professional, prompt, thorough and friendly + supportive service." "On behalf of our Church I want to say THANK YOU. The team that you sent here were just amazing. They were so polite and professional and did an amazing job." "I've had the pleasure of working with Grandmother's Touch throughout my diverse portfolio across the GTA. Grandmother's Touch has provided fast and efficient service, always ensuring the job is completed on-time. Most importantly, Lexton, Linda and Leah (to name a few) has been very accommodating with various requests and time constraints, demonstrating professionalism at all times." Thank you for the email and thank you for bringing in Grandmother's Touch - I can't say enough nice things about them. Professional, respectful, ready to explain the how, what's and why's of what is being done. They have taken some of the stress away for sure. Honestly, this is the first time a proper flood remediation has been brought in to assess and work in my home. And I am grateful - though I could have done without news of mould in my unit. I also know in the grand scheme of things, considering how long I have had leak issues in that corner, and in comparison to the damage in other units - I am extremely lucky! With almost two decades in the industry, our knowledgeable staff are fully equipped to handle all your needs. Each employee receives specialized on-site training, including equipment/product handling and use, WHIMS certification, and all employees are insured and bonded. To fulfill our top quality service guarantee, we’ve invested in the best people, state of the art equipment, and streamlined processes to save you time and money. Our unwavering attention to detail and dedication to our client’s satisfaction is exemplified in our 98% retention rate. We offer customized service packages to suit your individual business’s needs. Since every business is unique, every cleaning program should be unique too. We offer around the clock service and a 1 hour emergency response time. When you choose Grandmother’s Touch, you can rest assured that you hired a company that will strive to meet your every need. We pride ourselves in providing the highest quality of services and professionalism that each of our clients expect. We are available 24/7/365. Business and condominium owners know that an exceptional commercial cleaning service is essential for the success of their company. Clean, well-maintained buildings attract more customers, foster greater employee satisfaction, and result in more leased space. A detailed clean provides a positive first impression when people walk into your building, which gives them confidence in the efficiency of your company. Regular commercial cleaning services will ensure that your company is ready for business and fully operational every day of the year. We make customer service excellence our top priority. When you partner with Grandmother’s Touch, you can be confidence that you’ve chosen a company that will meet your expectations. Our team takes pride in providing clients with high-quality, professional service.